This is a 1966 Ford F-150 Clear Body for SC trucks with extended body mounts. 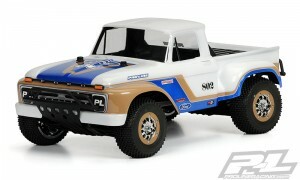 Now you can have your very own custom “Hay Hauler” with Pro-Line’s licensed 1966 Ford F-150 body! The ’66 F-150 body comes with perfectly scaled details like the step-sides and huge fender flares that will bring you back to the good old days. 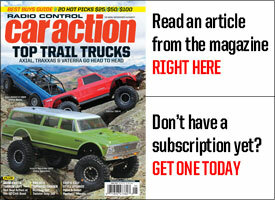 You can even create your own version of the Class 8 Desert Truck that dominated the desert in the 1980’s! However you decide to detail your truck, the ’66 Ford body will turn heads and transform your SC into the best looking truck around. Get your very own “Hay Hauler” body now! This is a BullDog Gen 3 Clear Body for D812. 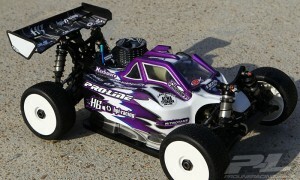 Pro-Line has a new and improved BullDog design that adds enhancements that will make you go faster! The new D812 Gen 3 Bulldog that Pro-Line driver Ty Tessmann debuted at the ROAR Nationals features a larger and higher swoop on the front side panels for more front down-force. The rear section of the roof has been angled off dramatically for a fresh new look and to allow more air to get to the cooling fins on the motor. The Gen 3 Bulldog also has a raised rear section behind the motor to increase the balance of traction front to rear for more traction on any surface. 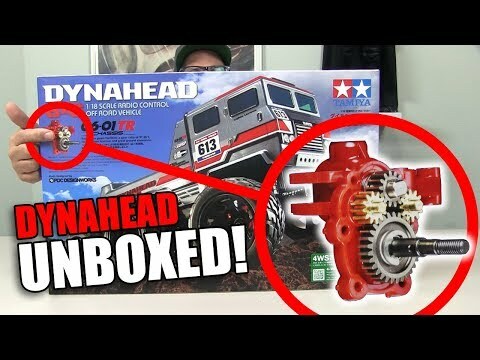 Get the most advanced body for your D812: Release the BullDog Gen 3! This is a Rat Rod Clear Body for Monster Trucks. 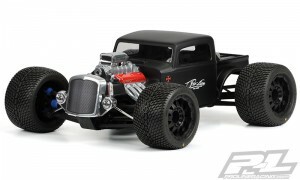 Pro-Line is bringing the old-school custom craze to the RC world with a Rat Rod for your REVO® 3.3, E-REVO® and Summit®! 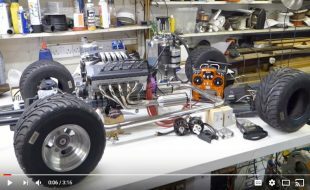 Pro-Line’s all new Rat Rod body creation was first released for the 1:16 E-REVO class and was featured on one of the most viewed YouTube videos in Pro-Line history. Pro-Line wanted to improve on the design and provide a low profile hard top Roadster with a large front grill and round head lights – perfect for impressing your friends. 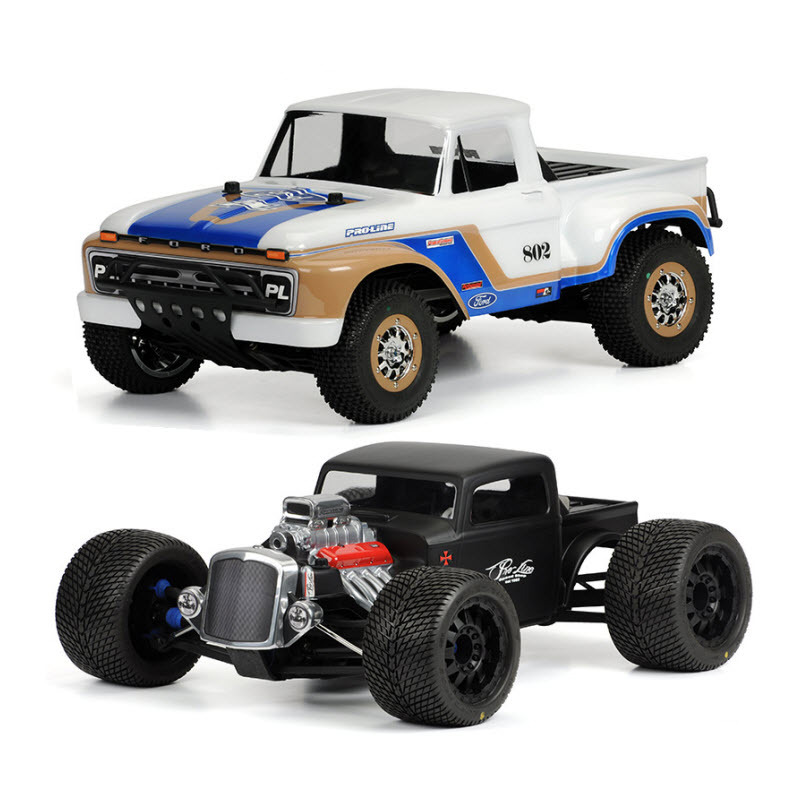 The Rat Rod body features an exposed and highly detailed scale super-charged engine with sticker choices ranging from 396 to 502. Pro-Line finishes off the Rat Rod scheme with custom pinstripe style stickers and grill/headlight decals. 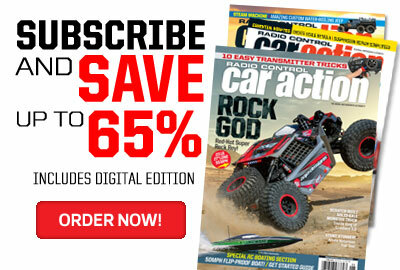 Be the first to have your own custom Pro-Line Rat Rod body for your Monster Truck – Get yours today! This is a pair of Proton 2.2” Buggy Race Tires. 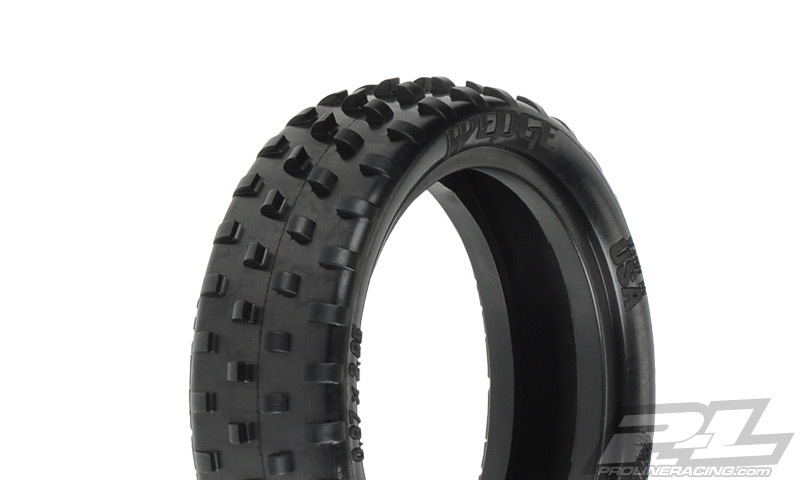 The next generation of bar tire performance is here: the Pro-Line Proton! Based off of the incredibly successful V1 Suburbs design, the Proton achieves improved performance and durability on a wider range of track surfaces. 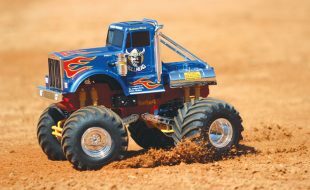 Indoor 1/10 scale Off-Road racing has taken off around the world but the traction conditions can vary wildly from loose and dusty to super wheelie traction. The V1 Suburbs performs exceptionally well at tracks with pure clay and medium to high traction and the Proton eclipses its predecessor by providing more forward grip and being easier to drive. The Proton features the same low tread found in the V1 Suburbs but the tread is thicker front to back and is more spaced out for improved performance on loose and low traction indoor surfaces. 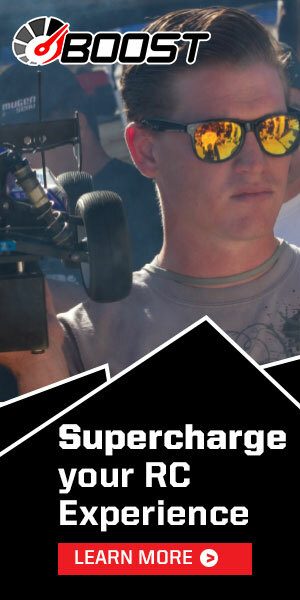 The Proton made its race debut at Round 2 of JBRL at SDRC Raceway in San Diego under extreme secrecy and went on to take the TQ and Win at the hands of Pro-Line’s Cody Turner in the premier Mod Buggy class! If you want winning performance and scientifically proven next generation tire technology, then reach for the new Pro-Line Protons! 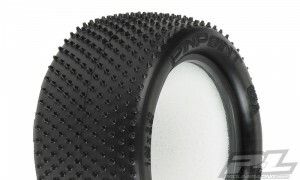 This is a pair of Pin Point Buggy Rear Carpet Tires. 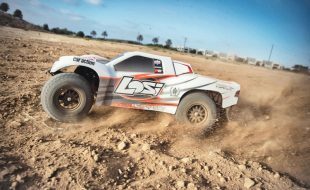 Indoor Carpet Off-Road Racing is a growing segment of the racing scene and Pro-Line is ready to take over with the new Pin Point Buggy Rear Tire. The Pin Point has thousands of Ultra-Sharp Pins in a unique Sine Wave pattern that grip the carpet better than Velcro®. Pro-Line engineers have perfected an all-new Carpet Tire Compound (Z3) specifically for the needs of Indoor Carpet racing. This new Z material provides the best grip on a variety of surfaces used indoor (carpet, wood, cardboard, plastic, etc.). 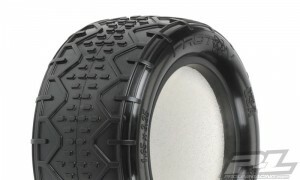 Don’t get Rug-Burned by using the wrong Carpet tire; be on Point with the fastest carpet tire yet – Pro-Line’s Pin Point! This is a pair of Wedge 2wd Buggy Front Carpet Tires. 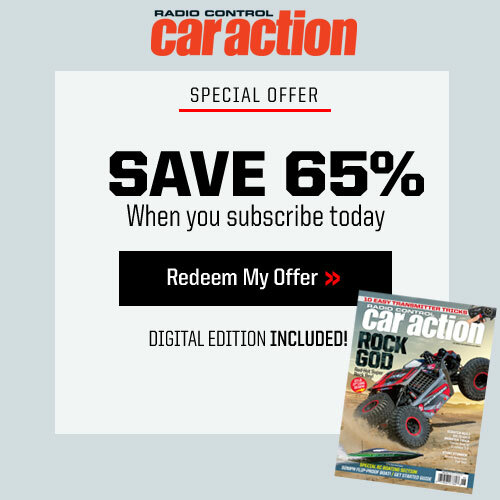 Indoor Carpet Off-Road Racing is a growing segment of the racing scene and Pro-Line is ready to take over with the new Wedge Front Buggy Tires. The Wedge has a true drop-in bead that does not require cutting or hand fitting and is super narrow and low-profile. The Hook shaped pins provide all the steering you can handle without being grabby. 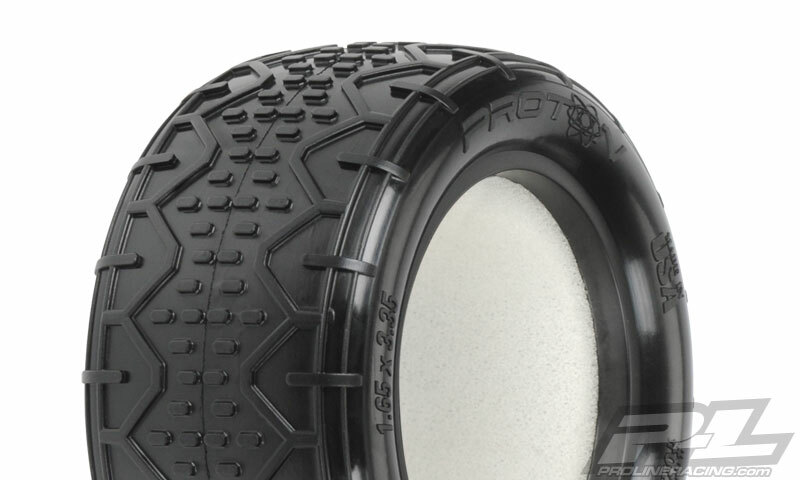 Pro-Line engineers have perfected an all-new Carpet Tire Compound (Z3) specifically for the needs of Indoor Carpet racing. This new Z material provides the best grip on a variety of surfaces used indoor (carpet, wood, cardboard, plastic, etc.). Don’t get Rug-Burned by using the wrong Carpet tire; be on point with the fastest carpet tires yet – Pro-Line’s Pin Point Rears and Wedge Fronts! 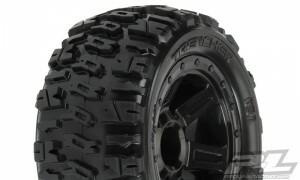 This is a pair of pre-mounted Trencher 2.2” 1:16 E-REVO® Tires. Leave a mark with your Mini E-REVO wherever you go with Pro-Line’s Trencher tires. 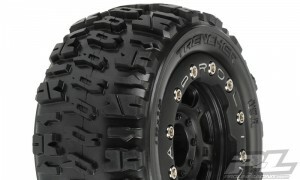 The Trencher 2.2” tires are designed to give your Mini optimal traction on just about any surface. Super cool horizontal H shaped treads give your truck ridiculous amounts of forward bite. With a tall tread height, you’ll find that durability and longevity are second to none. 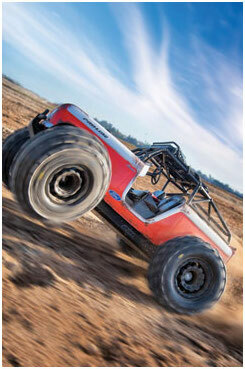 The Trencher is the Ultimate Bashing tire! Pro-Line is proud to introduce a new lightweight wheel specifically designed for the extremely popular 1:16 E-REVO! The wheel features a wider offset, just like Pro-Line’s immensely popular Bead-Loc Wheels, that will make your truck more stable and handle bumps and jumps like a champion. Pro-Line’s 6-spoke Desperado wheel will make your truck the toughest looking one on the block. The wheel is a one-piece glue wheel made out of extremely durable nylon material and features a molded in bead-loc ring for an awesome scale look. This is a 12mm hex wheel. Make your truck stand out from the rest and get some Pro-Line Desperado 2.2” wheels today! Pro-Line Titus 2.2” Bead-Loc wheels were originally designed for the Rock Crawlers in mind but they work equally as well for the extremely popular 1:16 E-REVO as well! 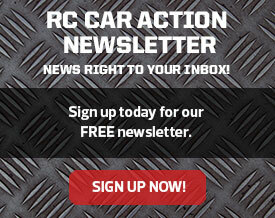 The wheel features a wider offset that will make your truck more stable and handle bumps and jumps like a champion. Super easy to use to trade out your tires like a champ, these 12mm hex wheels are reusable so you save money in the long run. Just unscrew the bead-loc ring and remove your old tires, install the new treads and you are on your way. This is a Pro-Line Daytona White T-Shirt. 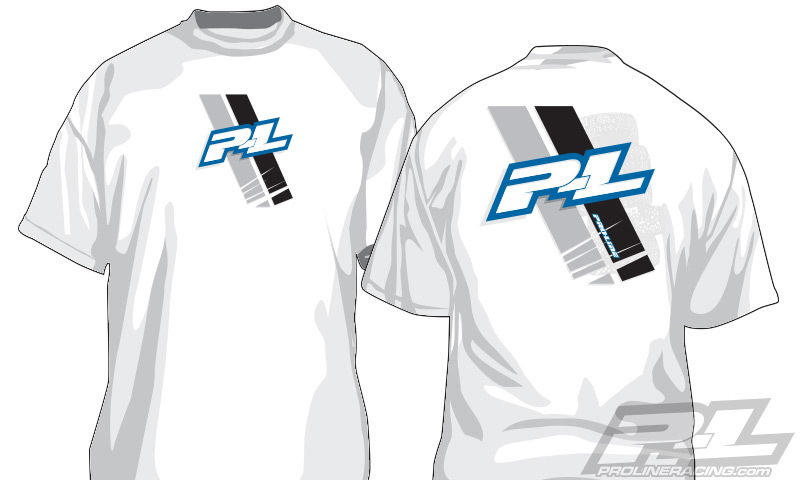 Show up to the Track or Bash Spot in Style with Pro-Line’s new Daytona White T-Shirt! 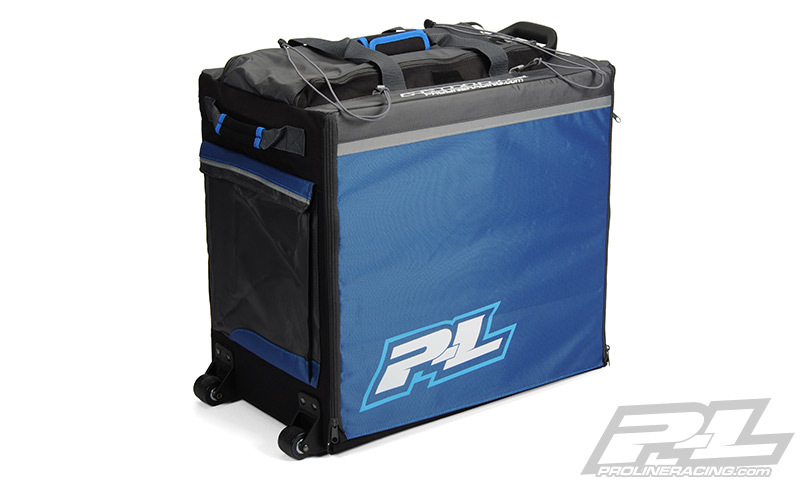 The Daytona has a small centered chest P-L logo and a large logo on the back. The dual racing stripes show you mean business for every occasion. Get your own Pro-Line Daytona T-Shirt right now! This is a Pro-Line Echo Black T-Shirt. 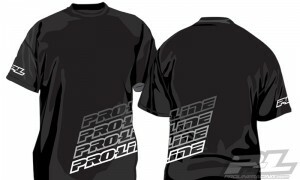 Pro-Line’s new Echo Black T-Shirt is perfect for a night out on the town or a night at the Track. The Echo has subtle repeating Pro-Line logos that wrap around the side and a small logo on the sleeve for an urban/street look and feel. Get your own Pro-Line Echo T-Shirt today! For more posts about Pro-Line products, click here.